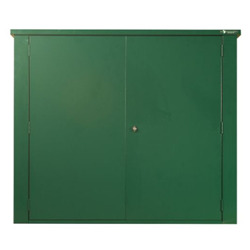 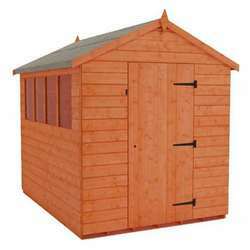 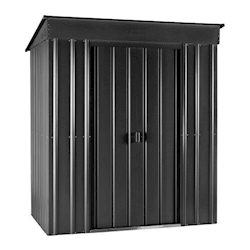 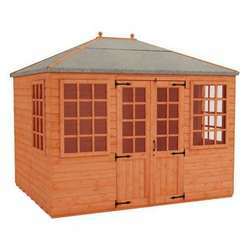 If you're looking for a safe space to store tools, equipment, garden furniture or anything else, these 5x3 metal garden buildings are an excellent storage solution. 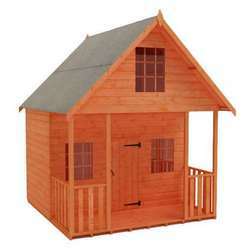 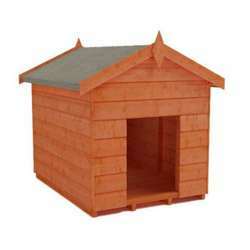 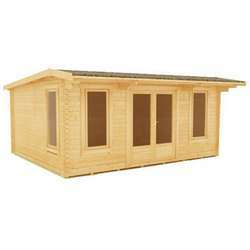 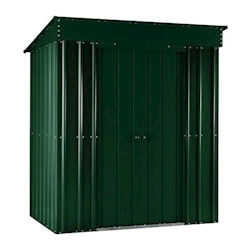 You can choose from pent sheds, a storage box, or a security box that is ideal for use with static caravans. 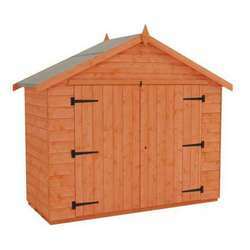 These buildings are manufactured from steel that has been galvanised for corrosion resistance and long lasting durability.